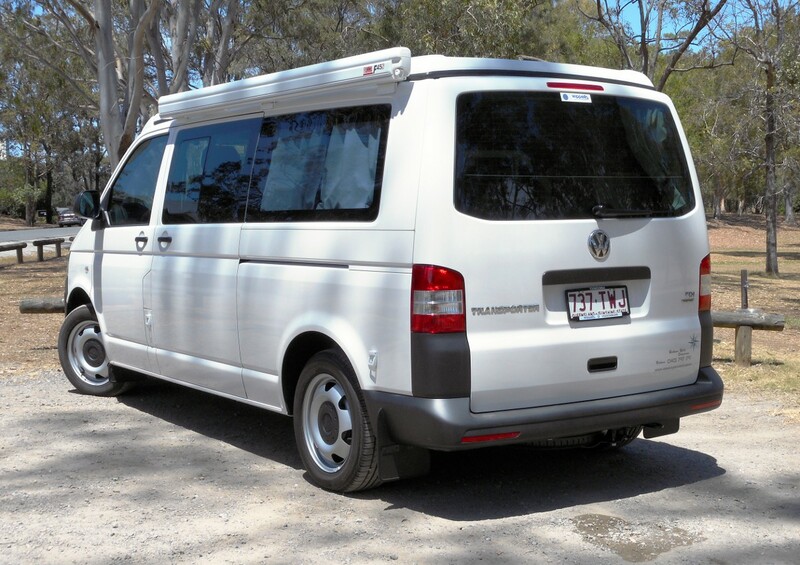 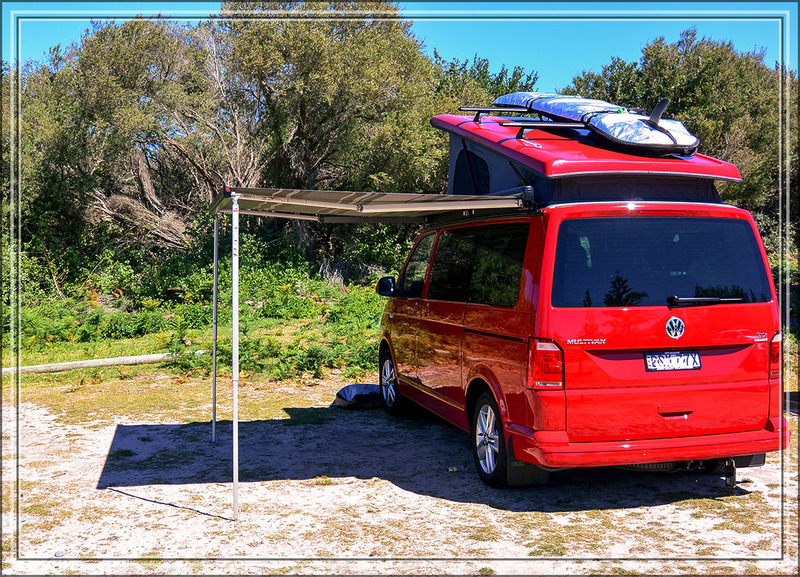 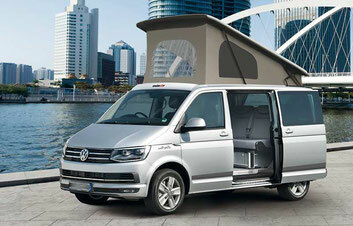 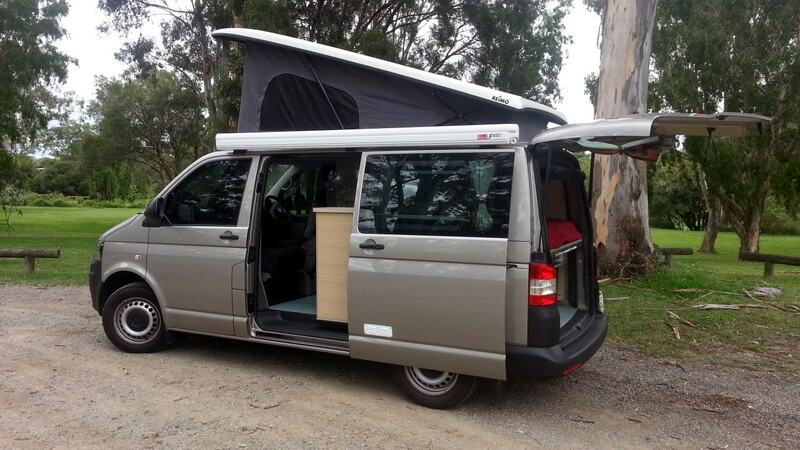 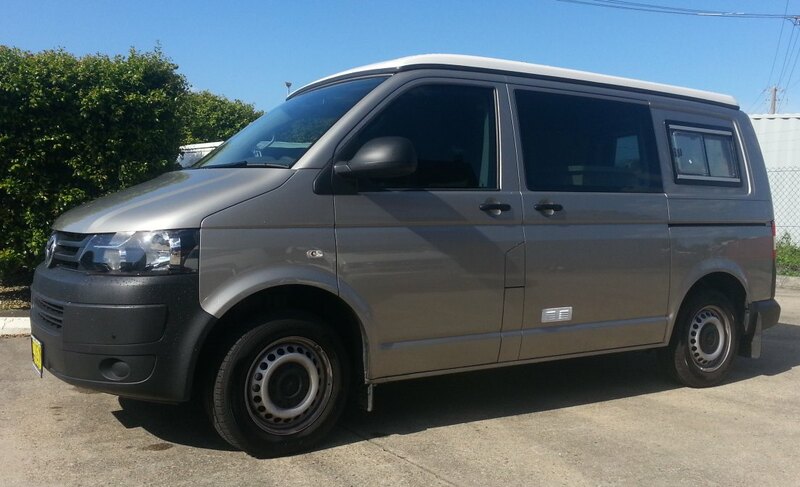 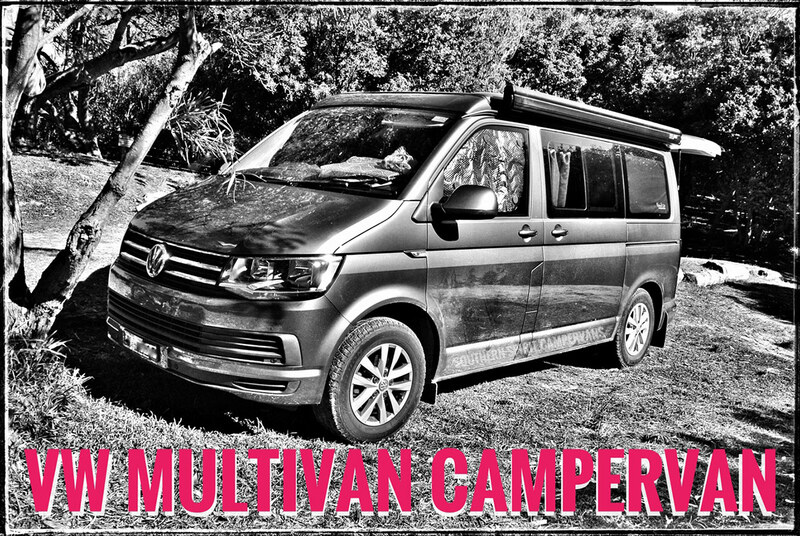 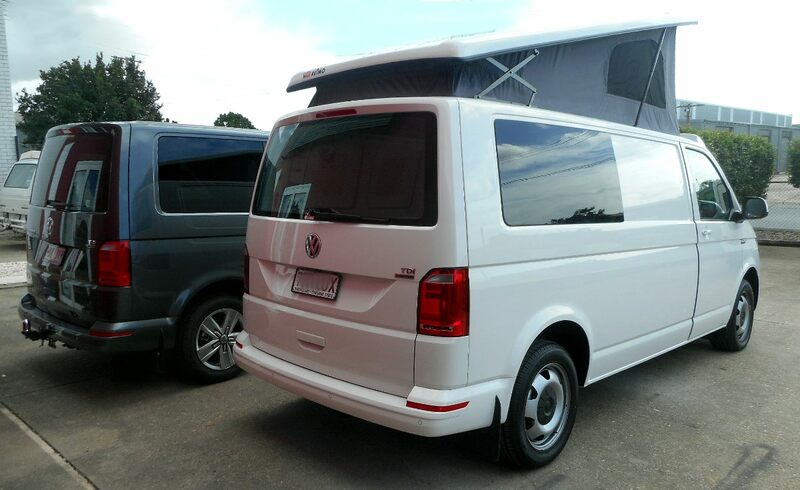 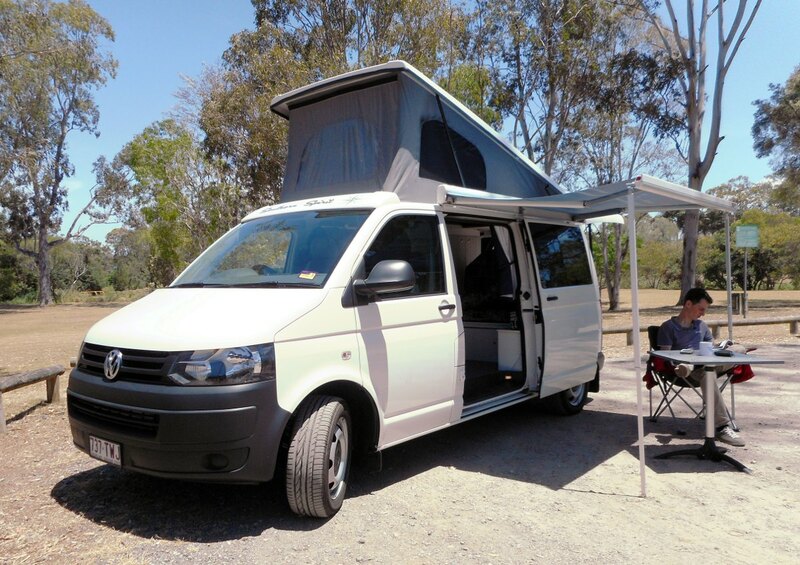 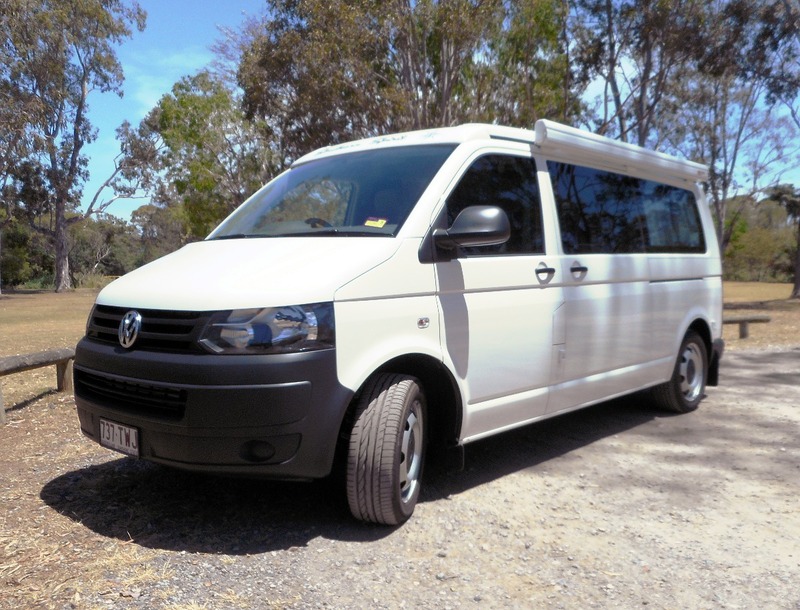 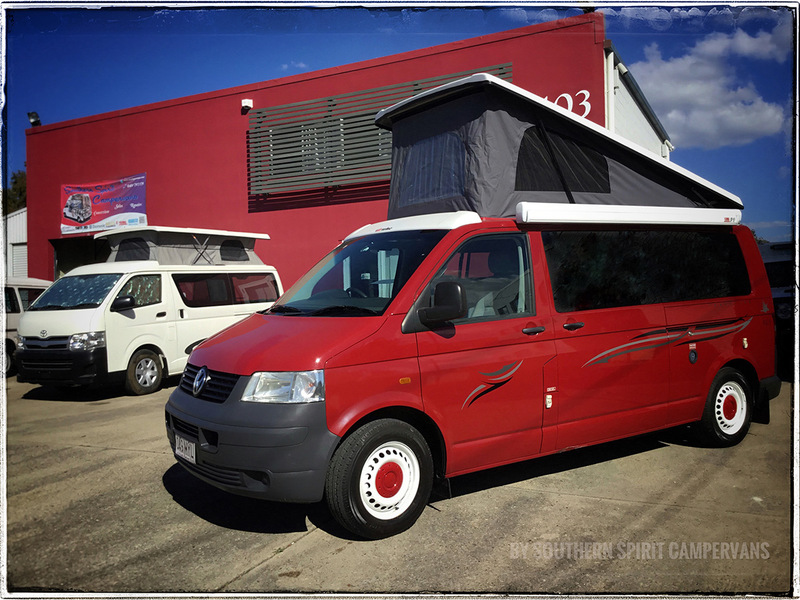 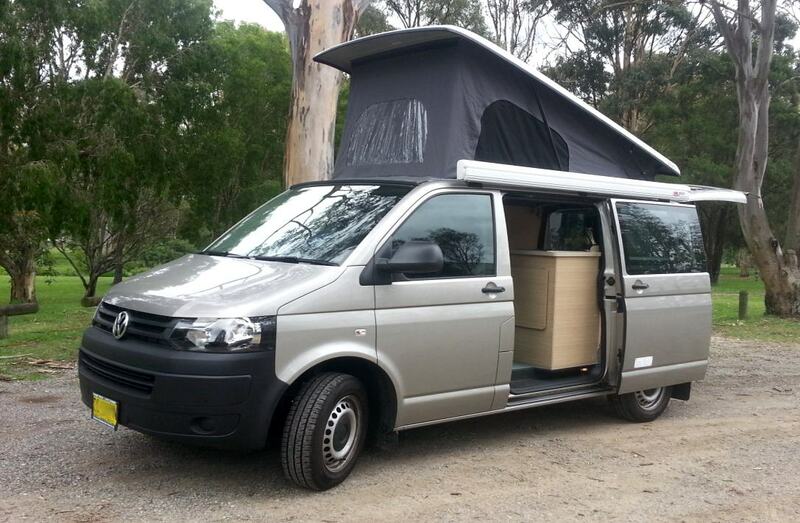 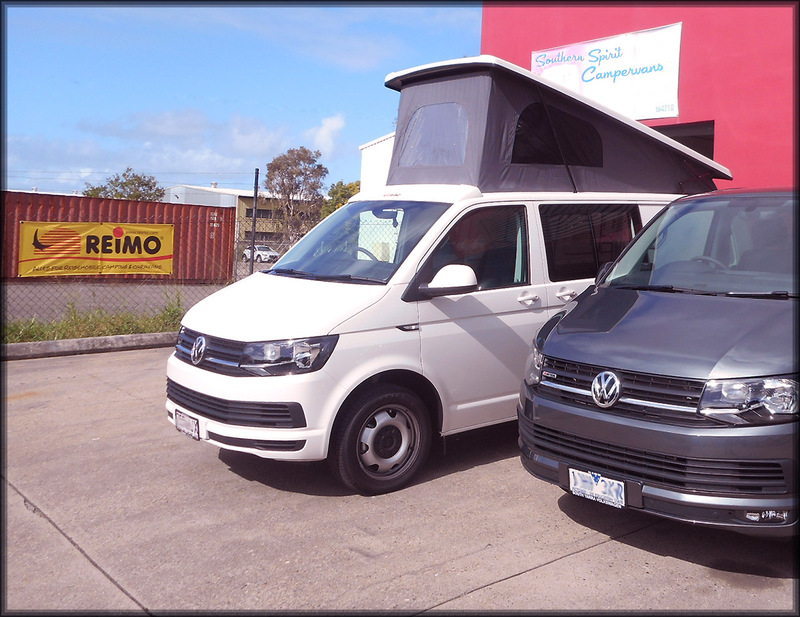 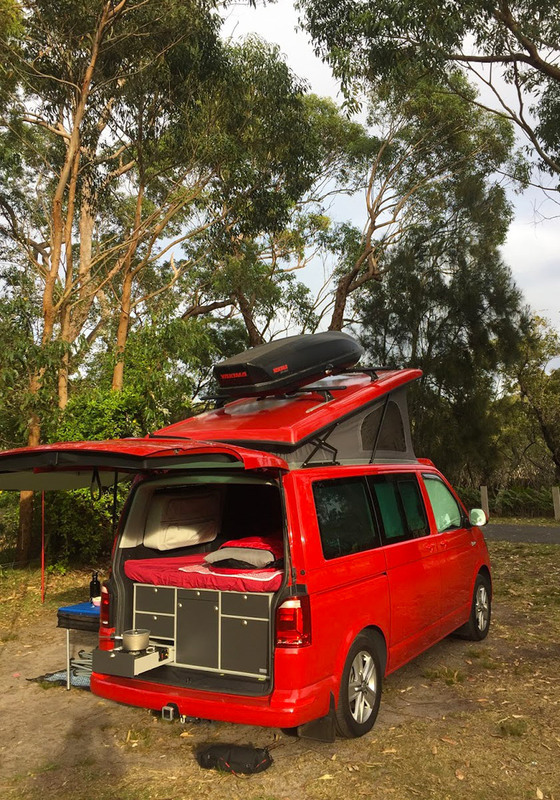 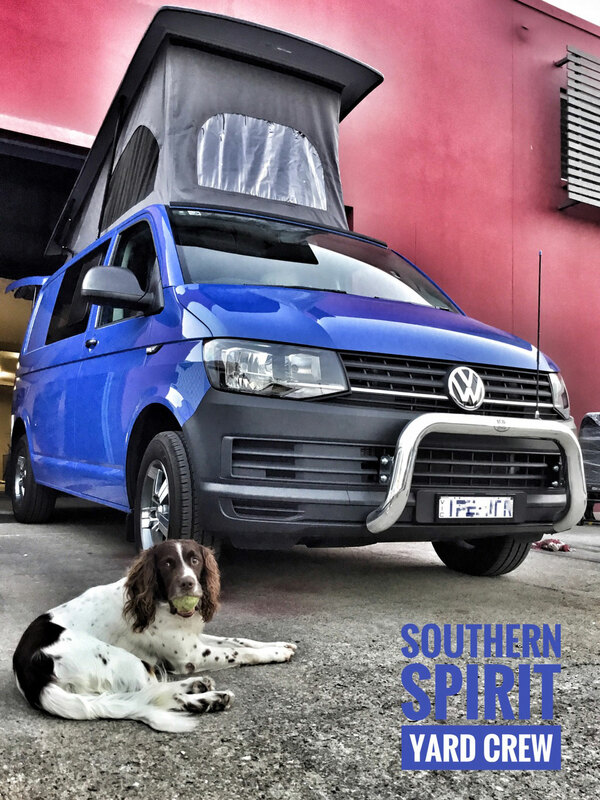 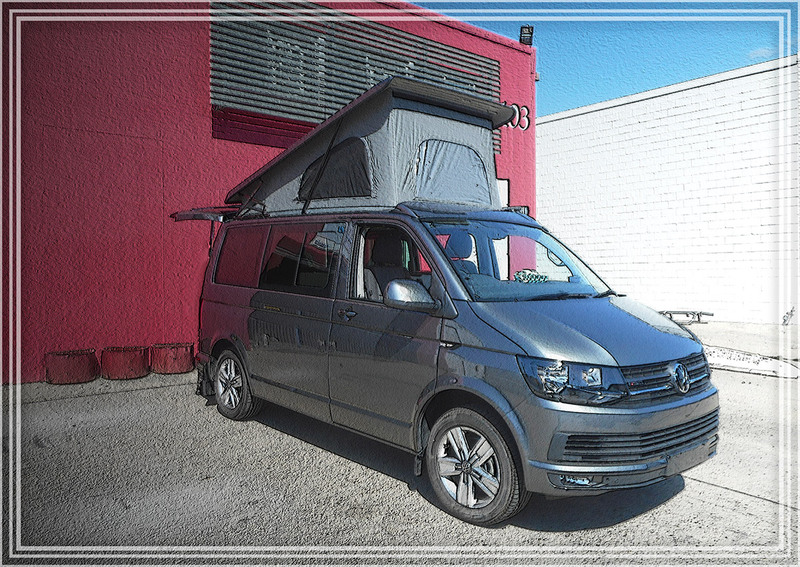 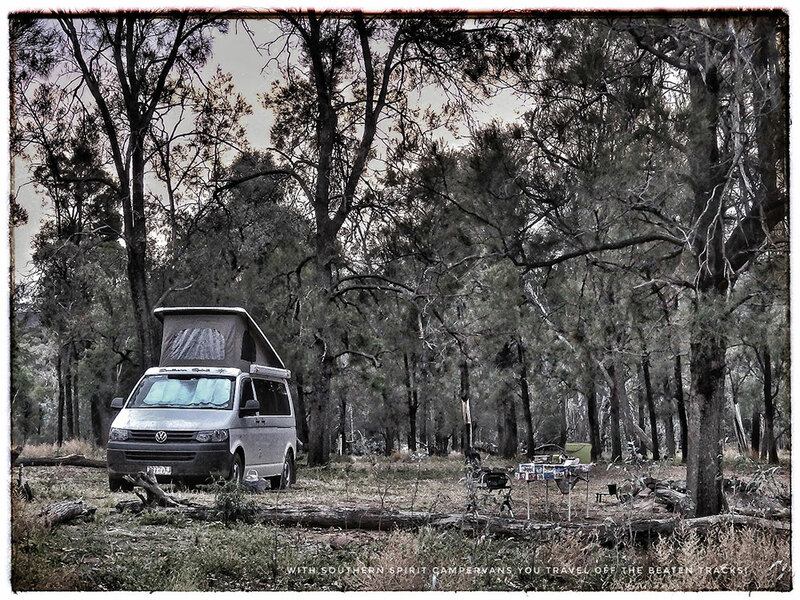 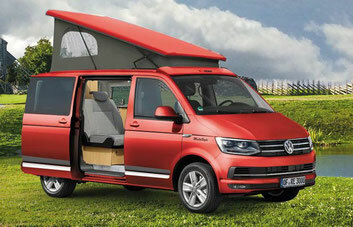 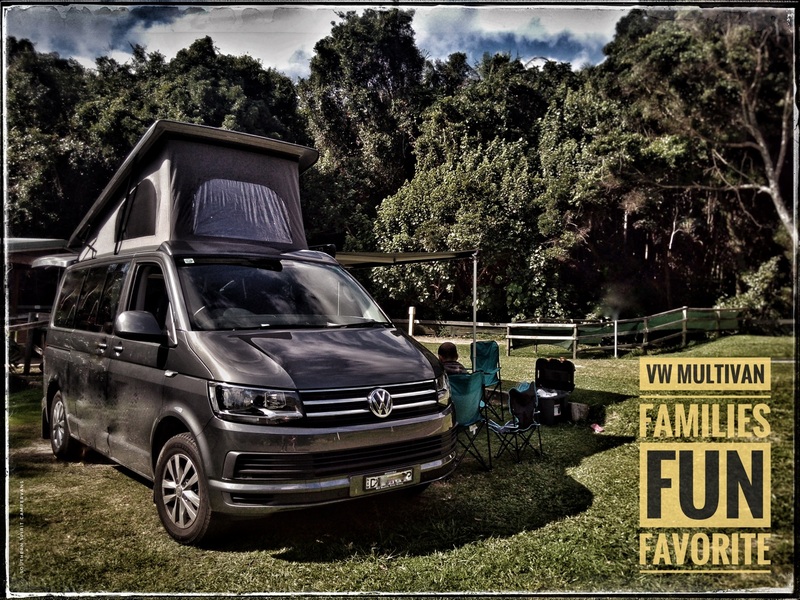 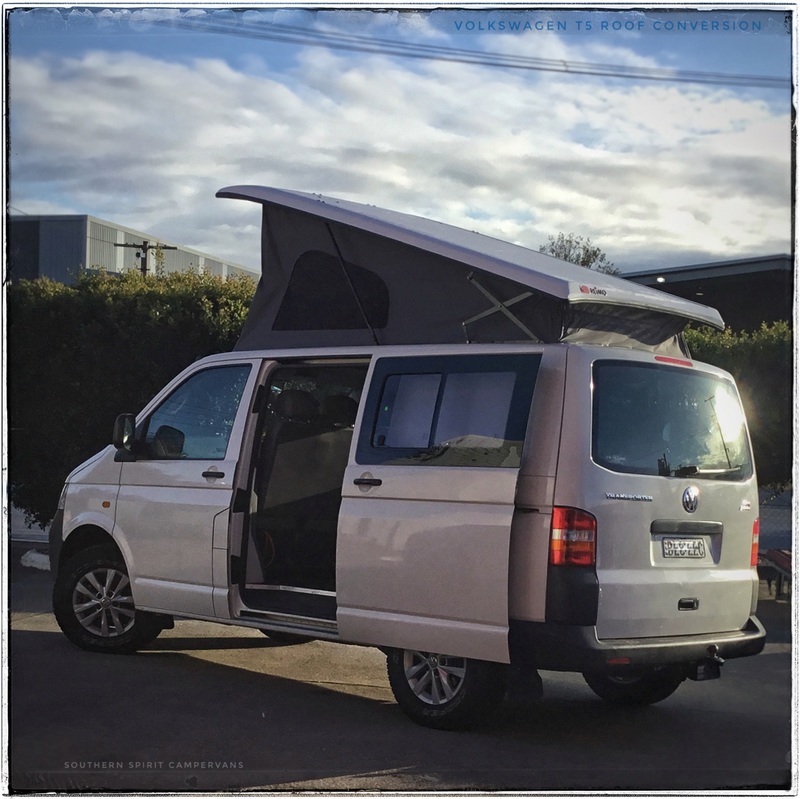 In January 2016: The new T6 from Volkswagen finally made it's way to Australia, the ideal van to become a premium camper! 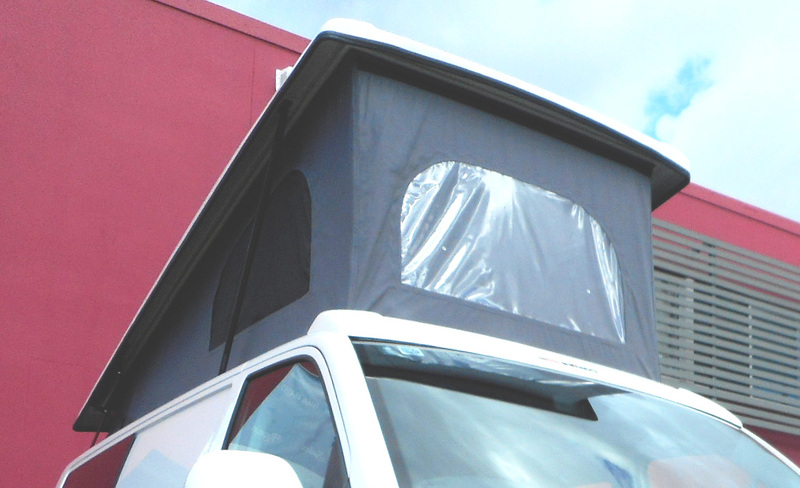 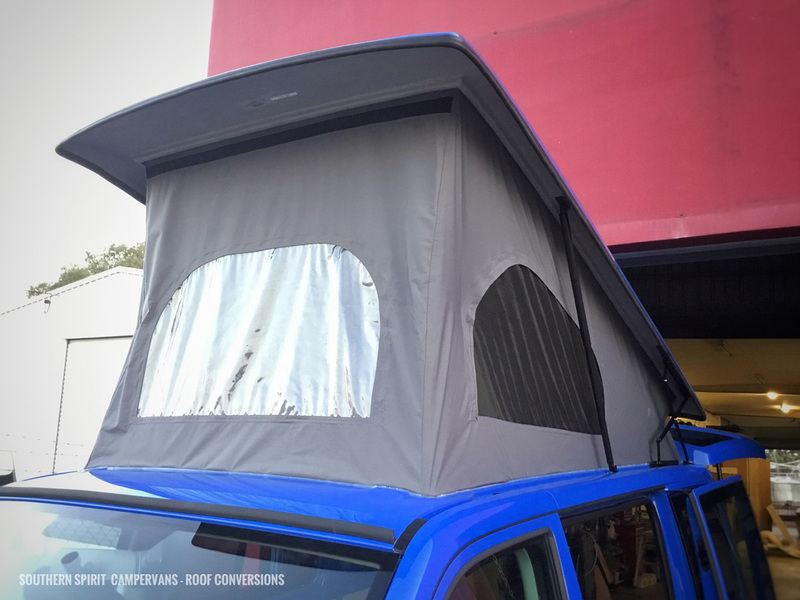 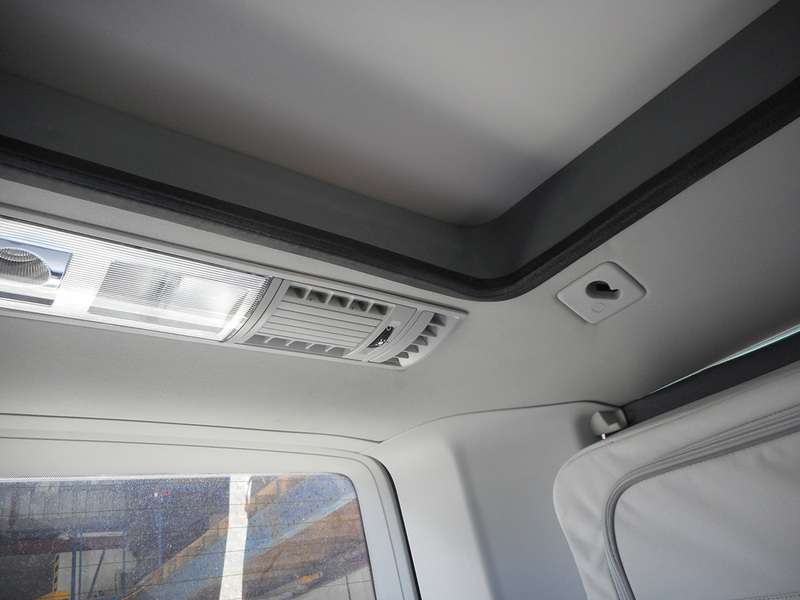 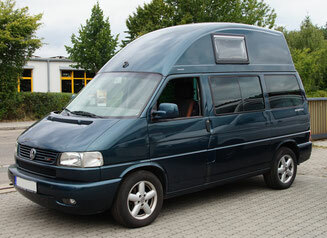 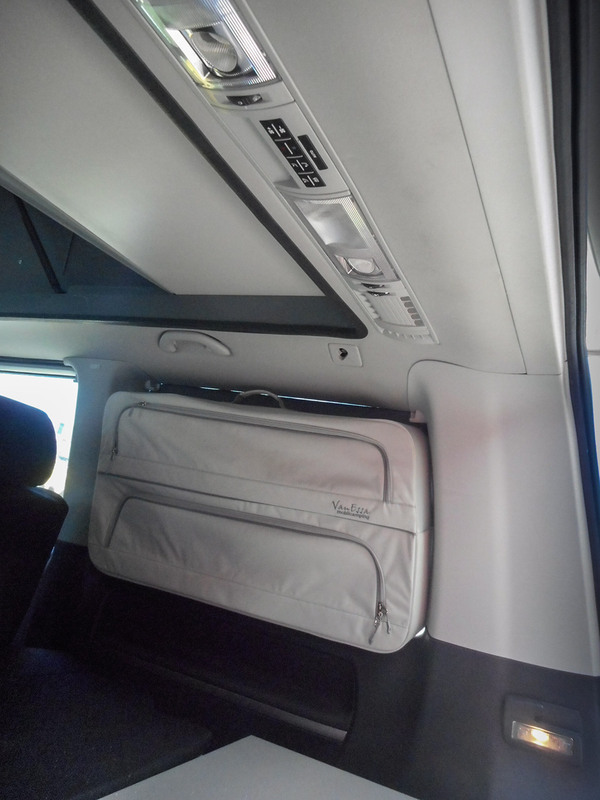 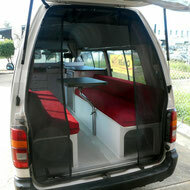 For all new owners we have a list of different roofs available for YOUR new T6 van. 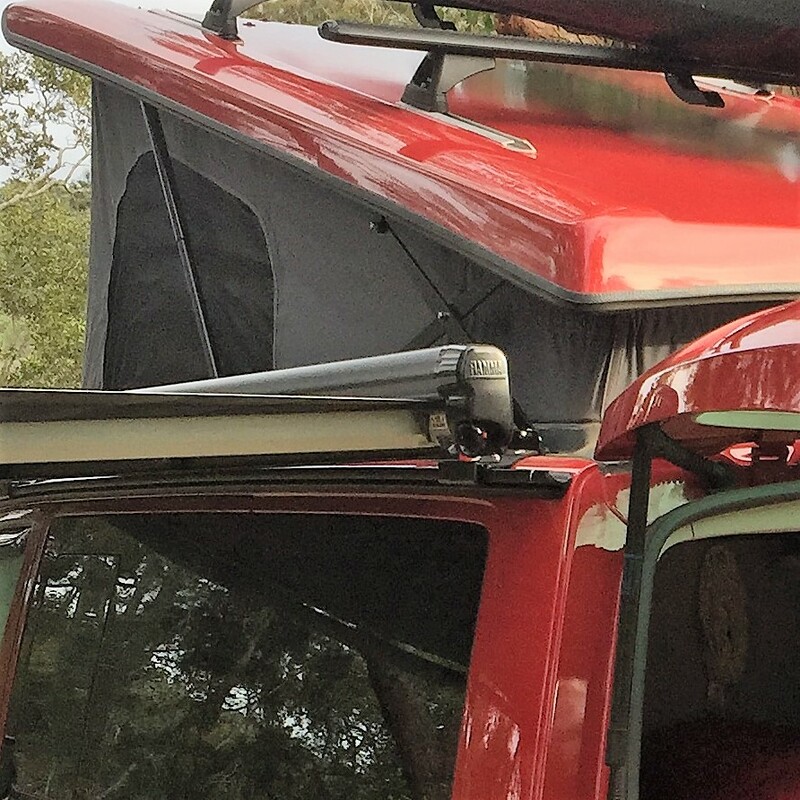 For all T5 Transporter owners, please be advised that all offered roofs will fit your T5 as well. 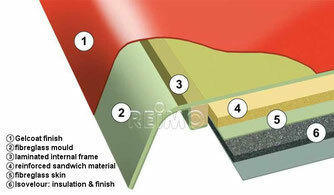 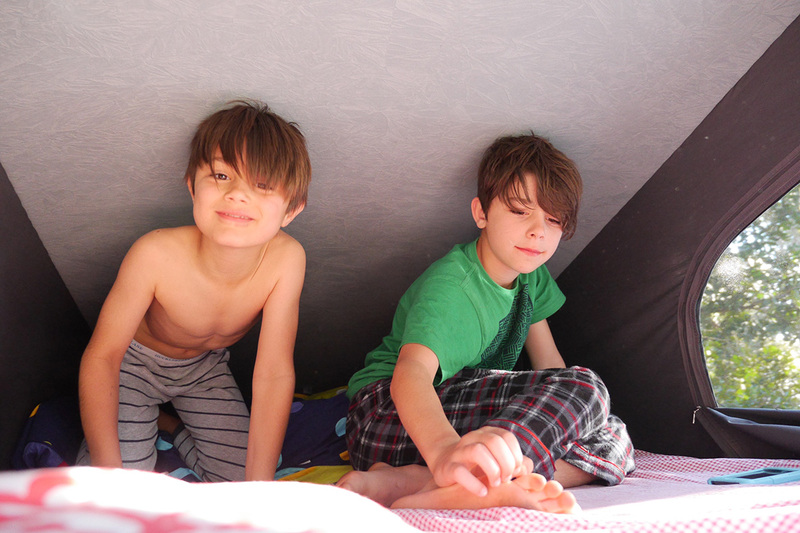 Please call us today to get latest updates on actual pricing, order details and arrival times for the new roofs. 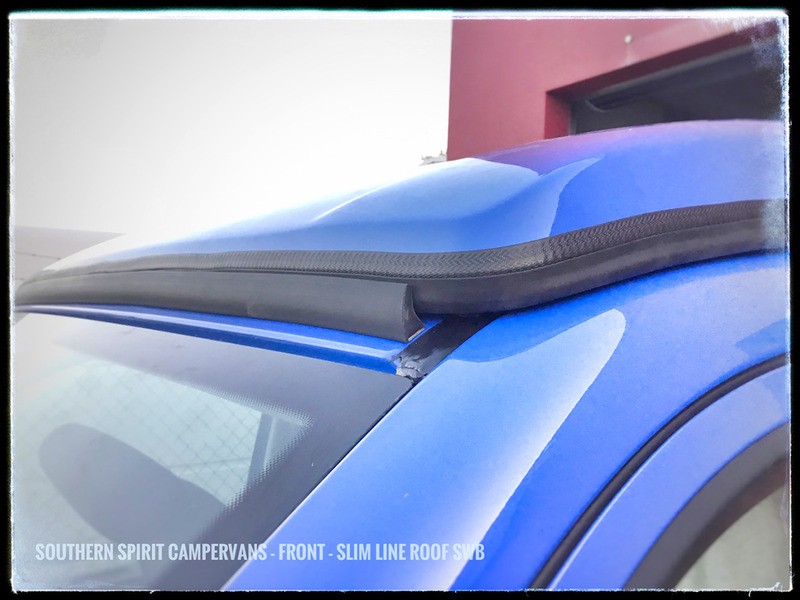 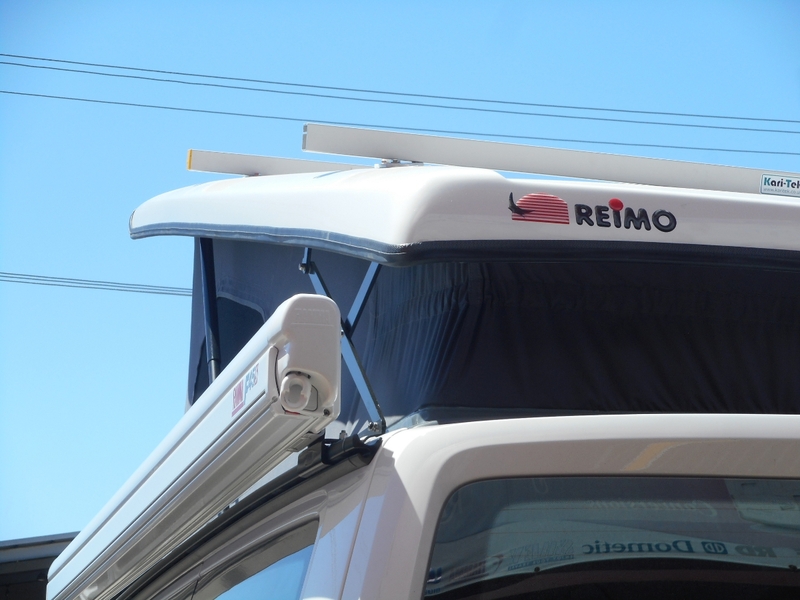 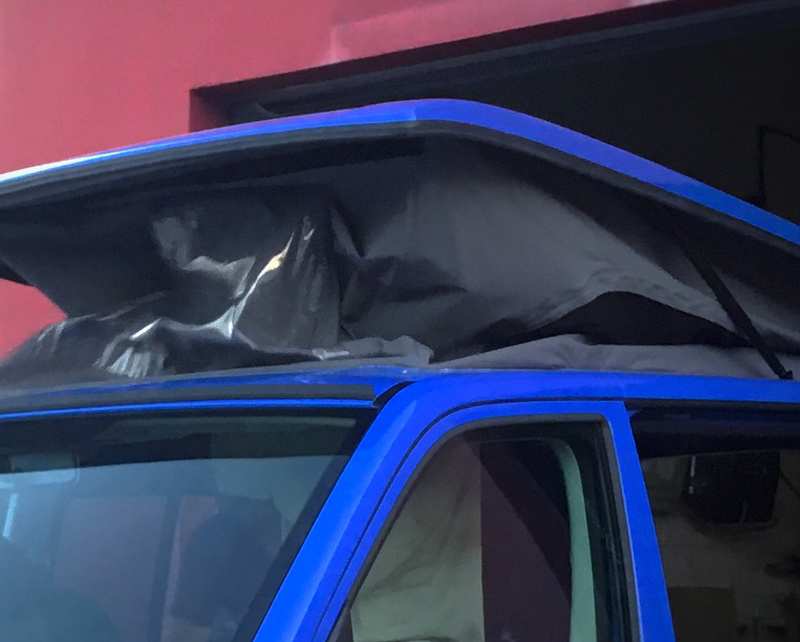 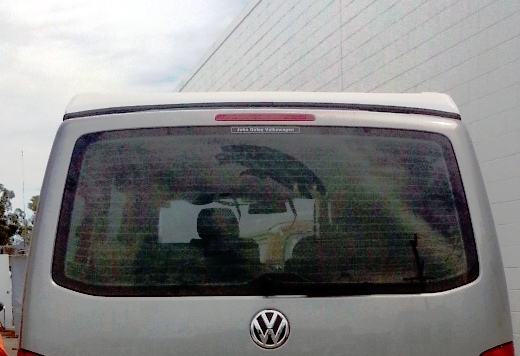 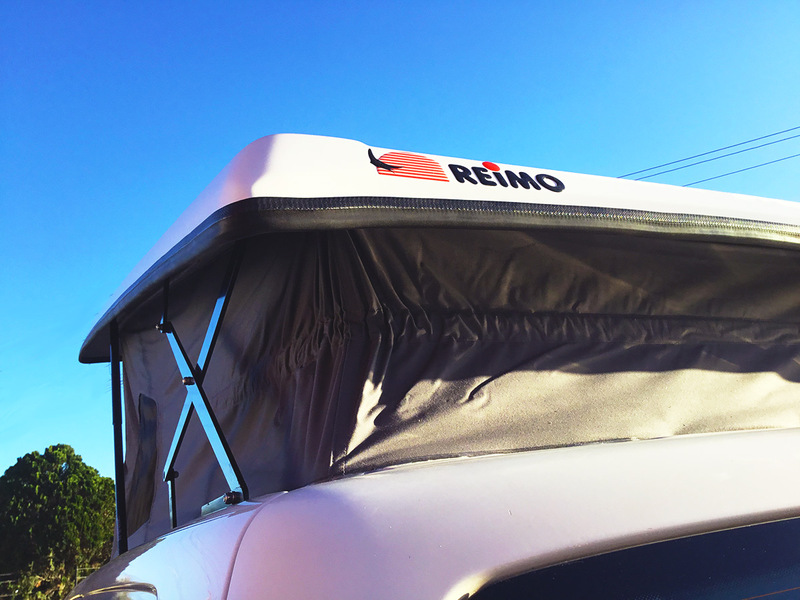 Why a Reimo roof for my Volkswagen?